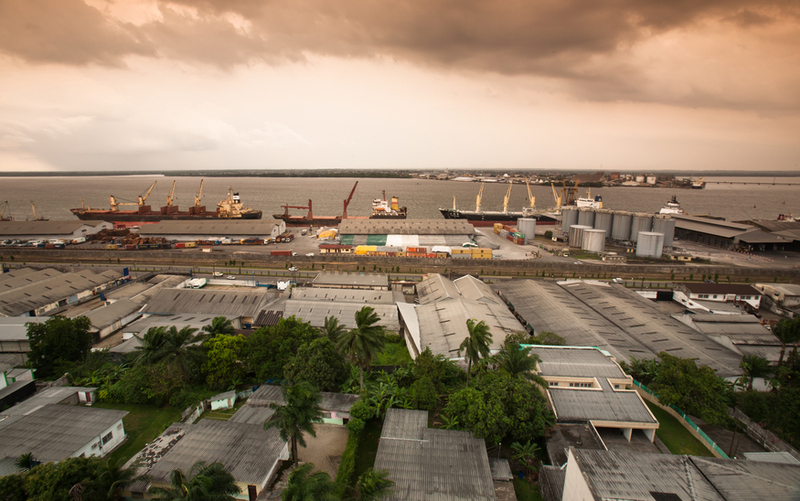 The city of Douala, capital of Cameroon, benefits from the presence of several landmarks that make it attractive. The pagoda or the Palace of Kings Bell must be visited in capital city of Cameroon. The Cathedral, Le Temple du Centenaire, the stele of King Akwa, the Bonalembe Temple, the Museum of Douala, the Memorial in Nachtigal and the Monument of freedom, will carry you deep into the history of Cameroon.